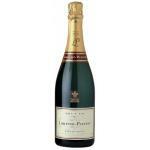 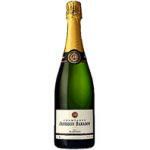 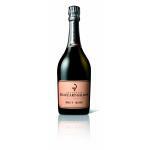 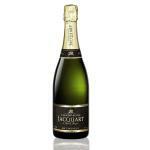 If you want to buy Gratiot Delugny Brut Reserve Gratiot Delugny, at Uvinum you will find the best prices for Champagne. 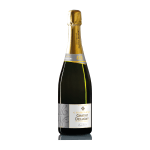 It is not possible to buy Gratiot Delugny Brut Reserve Gratiot Delugny right now. 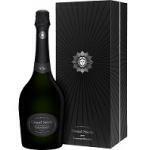 Notify me when I can buy Gratiot Delugny Brut Reserve Gratiot Delugny. 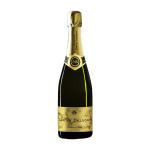 Give us your email and we will notify you when you can buy Gratiot Delugny Brut Reserve Gratiot Delugny online. 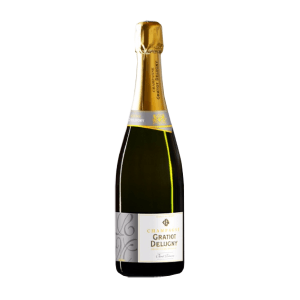 The Gratiot Delugny Brut Reserve Gratiot Delugny is a white wine made by Champagne Gratiot Delugny from the region of Champagne and has an alcoholic content of 12%. 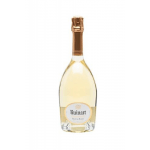 According to Uvinum users, this white wine earns 3,5 out of 5 points. 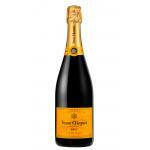 - View: straw yellow, fine and persistent bubbles. 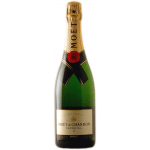 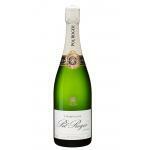 - Nose: ripe fruit, nuts, citrus fruits. 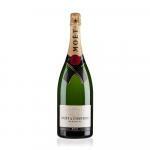 - Mouth: good length and good intensity. 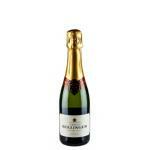 GRAPES: Pinot Meunier 80% and 20% Pinot Noir. 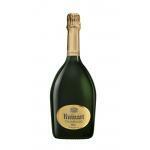 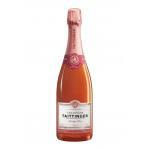 PAIRING: with all meals, as an aperitif, with first dishes of red meat or fish and the most delicious desserts.